NHRC consults with new commissioners on human rights - Integration Through Media ....! 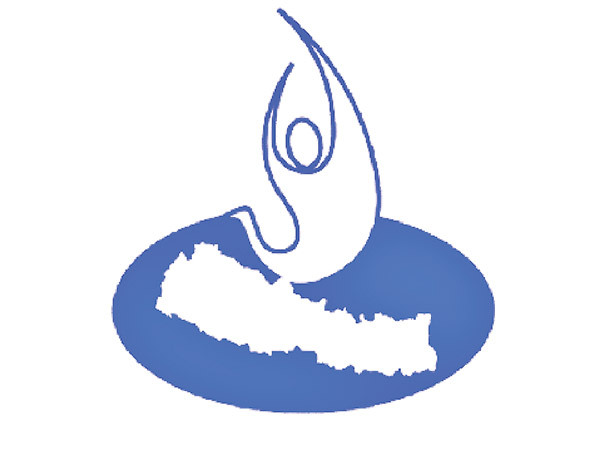 KATHMANDU: The National Human Rights Commission (NHRC) has held consultations with the newly-appointed chairpersons of five different constitutional commissions on human rights issues. In the discussions held on Monday, NHRC chair Anup Raj Sharma said NHRC would move ahead collaborating with all the other commissions on matters of promotion and protection of human rights. Stating it was the objective of all the commissions to protect the rights of all the citizens and ensure the inclusion of Madhesis, Muslims, Tharu, among other communities, the NHRC chairman underscored coordination and collaboration in that connection. He stated that NHRC would on its part extend all kinds of cooperation towards removing duplication and confusions that might arise in the coming days in course of carrying out respective works by the various commissions, and contributing to the protection of human rights. National Natural Resources and Finance Commission chairman Balananda Poudel, National Inclusion Commission chairman Dr Shanta Raj Subedi, Madhesi Commission chairman Dr Bijaya Kumar Dutta, Tharu Commission chairman Bishnu Prasad Chaudhari and Muslim Commission chairman Shamim Miya Ansari also participated in the discussions.